Looks like some content was lost due to the recent technical problems we encountered. 2. Search for keywords to identify deleted thread, e.g. 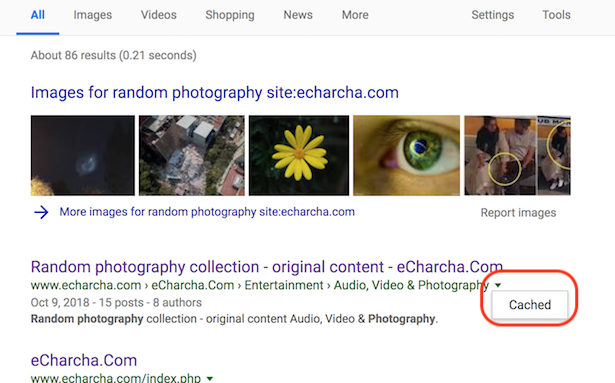 "random photography site:echarcha.com"
My vermicelli upma recipe disappeared..